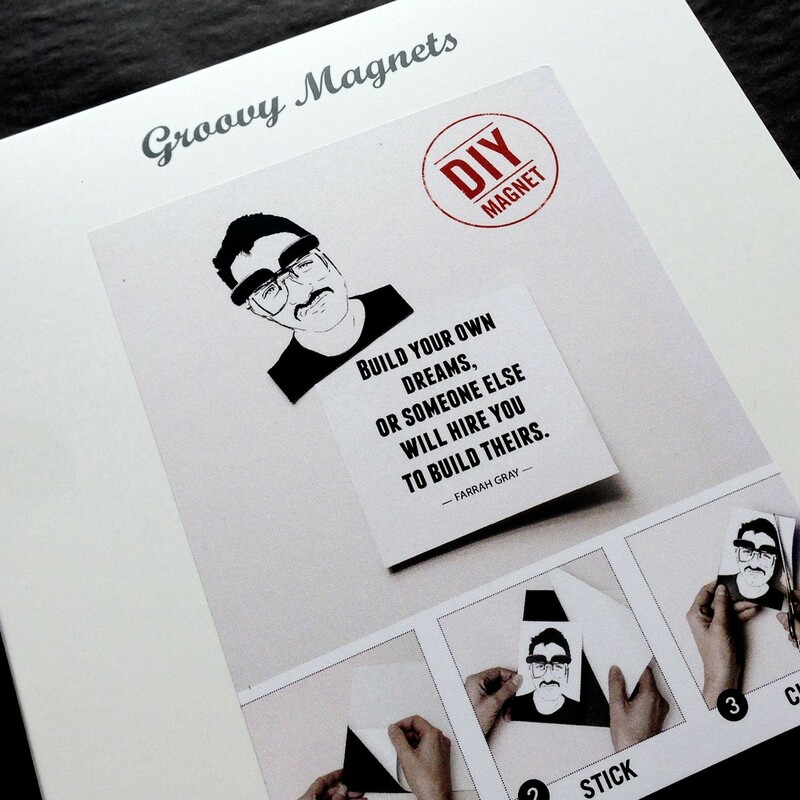 Use this adhesive foil to create your own magnets in no time at all. 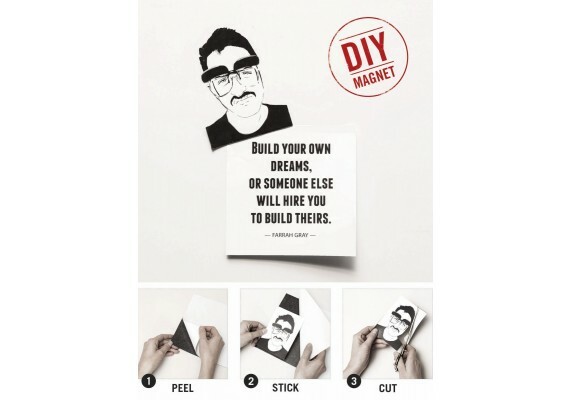 Choose a photo, a newspaper cutting, a drawing or a greeting card and stick a magnet to the back. User-friendly foil. Easy to cut and manipulate. 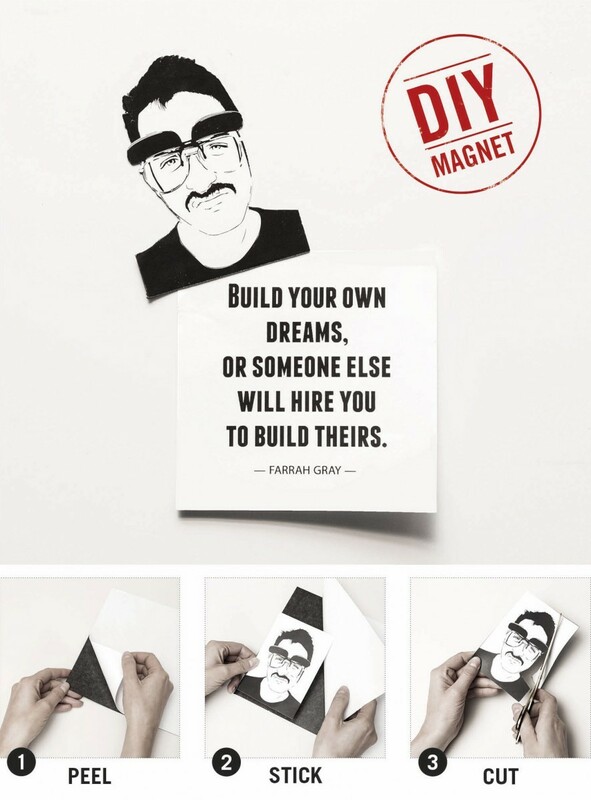 2 sheets of magnetic foil, measuring 20 x 29 cm.